Also the guys that delivered and built it were amazing to deal with. I’m happy with the service I received in the showroom, the ease of use of your online page and the delivery. In fact I have suggested you to some friends and I’m sure at least one has purchased from you. After visiting you in Melbourne, I was relieved to see the quality of the workmanship. 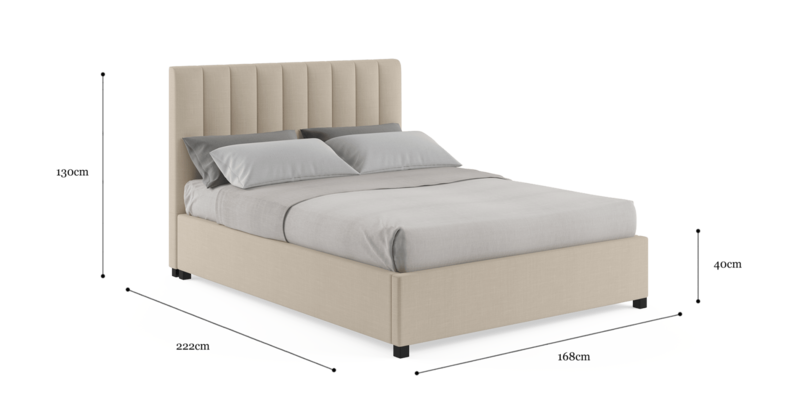 Having bought a bed and bed head, I am very happy with the delivery, tracking and items themselves. I would buy again and have recommended you to friends already. 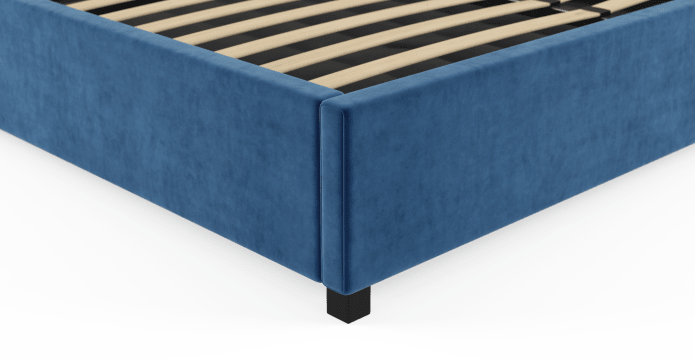 See, touch and feel our fabrics used on our Megan Queen Gaslift Bed Frame. For Free! Simply select up to 3 fabrics and add them to your cart. Delivery is on us.